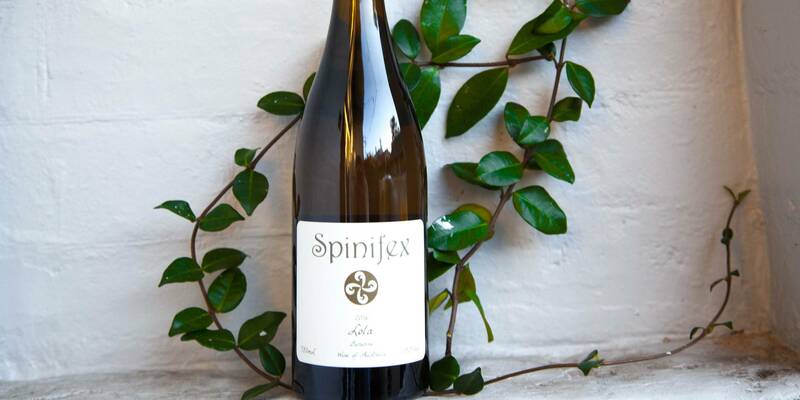 If there’s one winery that has made significant waves in the world of Australian wines recently, it’s Spinifex. This Barossa Valley winery has recently celebrated its 20th birthday, and vintners Peter Schnell and Magali Gely have much to celebrate, being recently proclaimed as the ‘saviours of Australian wine’ and the heralds of the ‘new Barossa Valley’. Interesting, perhaps, as their vines are far from new - indeed, most of the grapes they work with come from vines which are genuinely historic and over a hundred years old. What is exciting about them, though, is the fact that they are bringing ten generations of fine, French winemaking to Barossa, thanks to Gely’s family who own ancestral wineries in Montpellier, and who’ve clearly been sharing some precious family secrets. Peter Schell has carved out a niche over the past decade as a Barossa producer of note, crafting wines that speak of the new face of the Valley – full of fruit, yes, but still savoury wines that are great to drink. 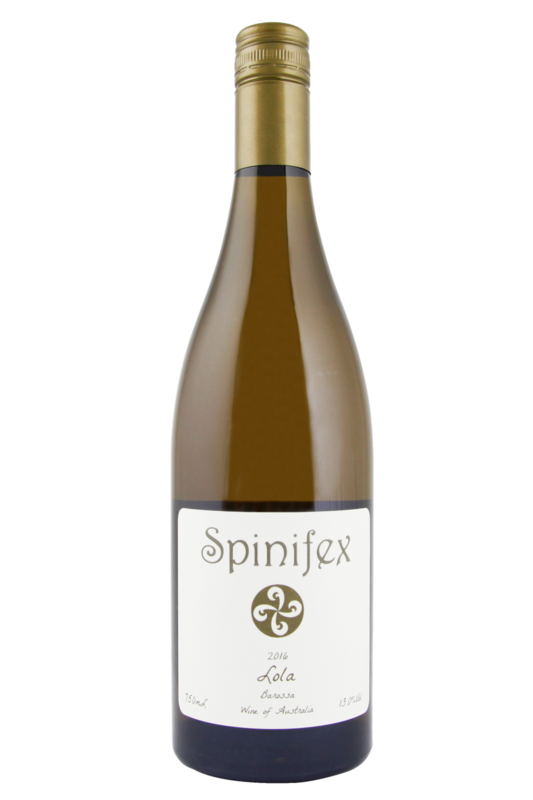 Lola is a blend of 5 varieties, with Viognier and Muscat providing floral lift, and then Riesling giving it acidity and energy. This fascinating blended white wine from Spinifex is a luxurious, multi-layered number reminiscent of a white Bordeaux, but with a distinctly Aussie punch to it. The Ugni Blanc in the blend is going to lend plenty of citrus freshness, making it an ideal pairing for light, relaxed fish dishes (snapper, barramundi and shellfish will all be great), while the addition of Viognier is going to give it a bit of weight, making it also lovely alongside chicken, pork or turkey dishes. Don’t be afraid to add a bit of herbs and spices, too - this wine is going to be able to handle some strong, rich flavours!